Book Readers Heaven: Lin Wilder's The Fragrance Shed by a Violet: Murder in the Medical Center Resulted in Extraordinary Addition to 2016 Personal Favorites! 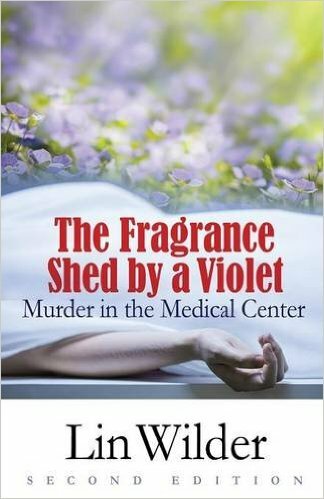 Lin Wilder's The Fragrance Shed by a Violet: Murder in the Medical Center Resulted in Extraordinary Addition to 2016 Personal Favorites! ...Julie paused and stared into the fire; the silence in the library was absolute, as if even the roaring fire were holding its breath. "And God help me, that is what I would have said on the stand had I gotten the chance." 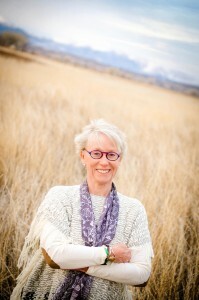 Now smiling grimly, she continued, "And I could have provided a great long list of detailed examples; but about a month after Lindsey was convicted, I learned that my oldest daughter is an alcoholic; she started drinking when she was about twelve. My husband and I had no idea--we found out by accident." 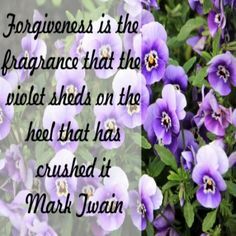 Whispering, Julie said, "Mark Twain once described forgiveness as the fragrance shed by a violet on the heel that has crushed it." the words of a fifteenth-century saint. and maybe even the entire prison system. Yet she knew she had done the right thing. She lay listening to the unfamiliar night sounds: the pacing of other sleepless prisoners, the occasional echo of a heavy-footed guard making his rounds. Mostly though, she waited for the terror of the dream to subside, for the iron bands around her heart to loosen, and for the awful pressure on her chest to lighten so that she could breathe. And she waited for her heart to climb back down into her chest and out of her throat. The dream was a familiar one. It had begun four years before following the sudden death of a fifty-two-year-old man whose heart she had catheterized. Dr. Lindsey McCall had surgical hands--a reference to the skill and dexterity that she brought to the Cardiac Catheterization Laboratory at Houston General Hospital. A colleague had made the comment during rounds one day during her cardiology fellowship at Houston General, and it had stuck. It had been over a year since his death, but her mentor, the Chair of Medicine, had not been able to convince her to return to her work. Instead she was moving on, into research. Actually, she was returning to a special research project that she had been working on long before she had even acquired her credentials. Her doctoral work was exploring the alteration of the molecule for digitalis. While digitalis was used extensively by heart patients, there were side effects. Lindsey hoped to eliminate all of them! 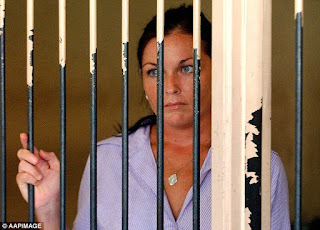 How could she have foreseen that her decision not to continue her practice would lead to...jail...for the murder of her mother?!! When I finished this book, one word immediately came to mind to describe it--Remarkable! Now fully awake, lying on her cell bed, Lindsey considered the irony of her current circumstances. She almost laughed out loud in the dark at herself--at least the terror of this dream was familiar and lay buried in her past; her real nightmare was no dream, no mere memory. And she could feel the fear uncoil, stretch, and begin to take her over once again. Let nothing dismay thee. All things pass. God never changes. Patience acquires all that is strived for. She who has God finds that she lacks nothing. God alone suffices. A top cardiologist at Houston General Hospital had been convicted of murder! Sure, there were many malpractice suits, but there had never been a time when a doctor was actually accused and arrested for murder! This is a book that I'd love to continue to share with you. There are so many brilliantly created characters that people the world around Lindsey, both before and after her arrest. This is not a murder mystery as much as many people coming together to prove the innocence of one they loved. In doing so, secrets are revealed, promises of silence are broken, and romance stirs in the hearts of those involved. Nearly 500 pages are all contributing to the movement forward of this novel to its inevitable ending. Wilder explains that fans of the first edition wanted more information about exactly what the Investigative Series disclosed, for instance... And an abandoned friendship is ignored as Julie, Lindsey's best friend, explains what Lindsey's early life was like and why things happening now could very well be because of that time. But the major issue was that, once Lindsey was in prison...she was the cause of a major lawsuit against the State! Wow! How many times can an innocent woman make it against the world??? I really loved this book, making it one of my personal favorites for 2016. 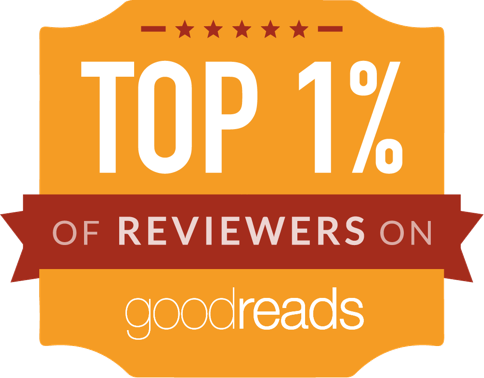 The author has used her considerable medical expertise to create a medical thriller like no other. The story runs smoothly from event to event and quickly becomes a page-turner! It was well past midnight when I decided I had to stop and finish the next day. The plot is intriguing, filled with the potential for sensationalism if happening in reality. The only unfortunate thing is that story takes care of everything and doesn't need a sequel...But, hey, Lin...your investigative reporter could be continued! How about it...Don't let these wonderful characters just fade away! 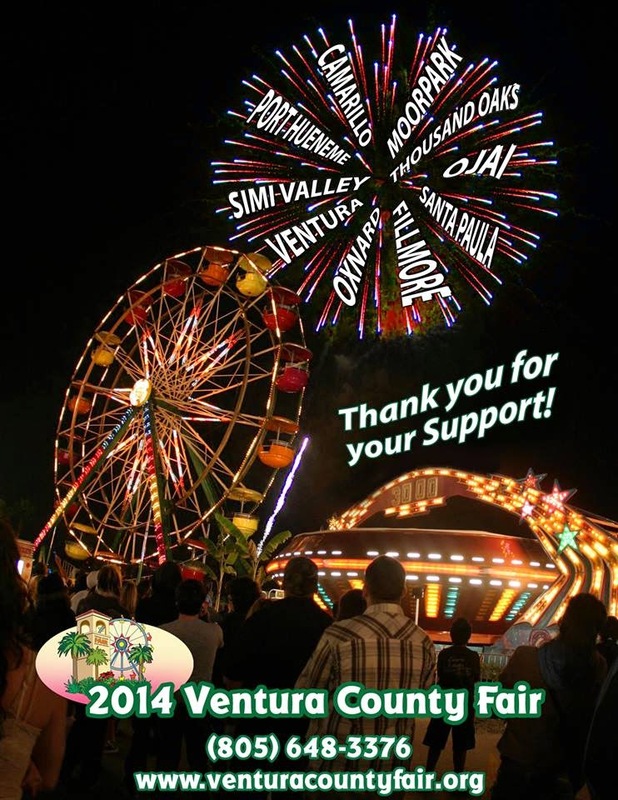 You Gotta Check This out! Truly!